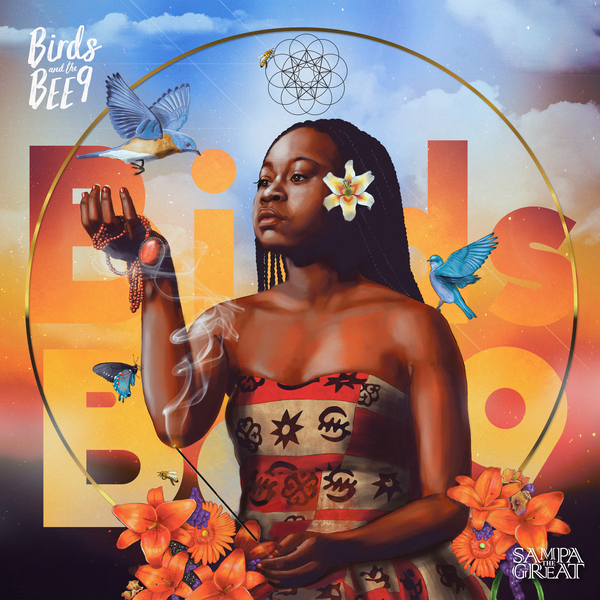 Equal parts songwriter, poet, singer and lyricist, Sampa The Great makes her debut on Big Dada featuring production from Blue Daisy, Sensible J and Silentjay. 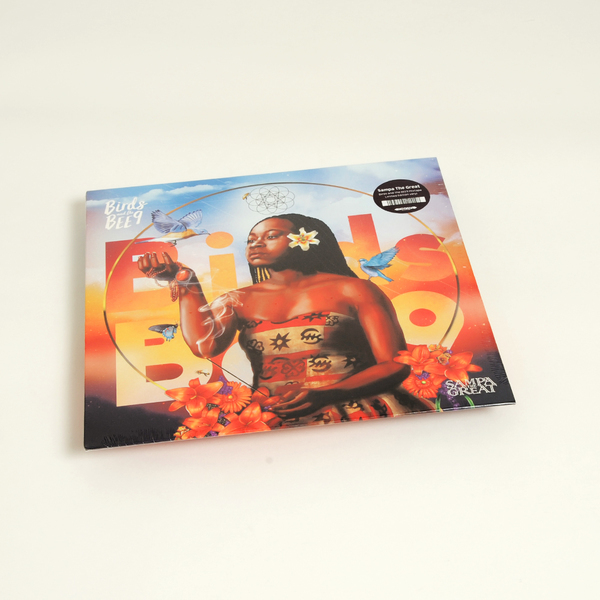 "The Melbourne resident has supported Kendrick Lamar, Thundercat, Joey Bada$$ and Hiatus Kaiyote and just finished her own headline EU tour. 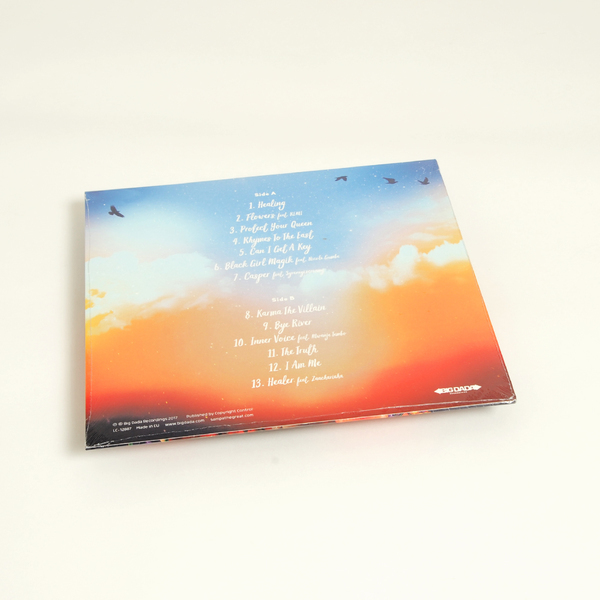 For fans of Kendrick Lamar, Joey Bada$$, Little Simz, Mick Jenkins."